Laptops with preinstalled Windows 7 usually have a sticker with the product key under the laptop. Laptops with preinstalled Windows 8 or Windows 8.1, however, never have such a sticker. 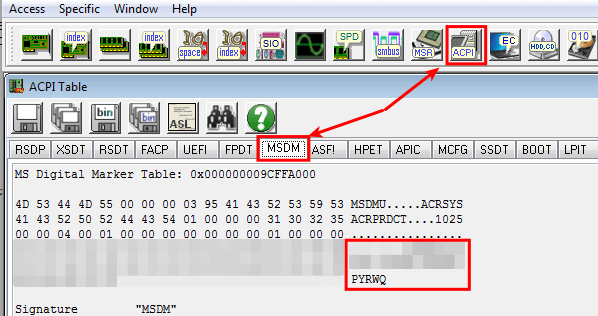 The reason is that the Windows 8.1 product key is embedded into the BIOS or UEFI. 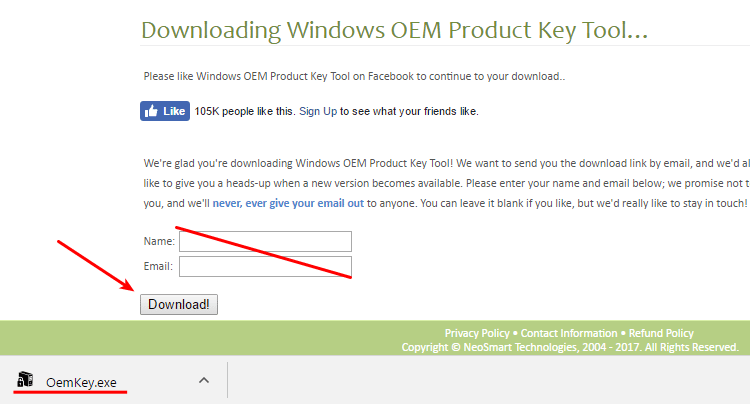 Here's how to get the product key, in case we cant to install Windows 8 on a different PC. 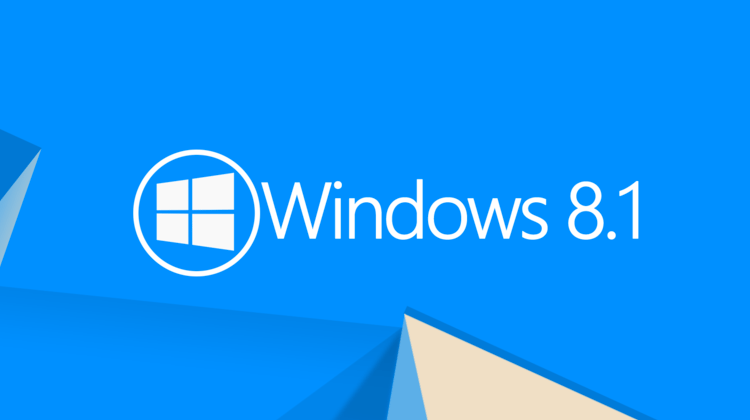 When do I need the Windows 8.1 product key? 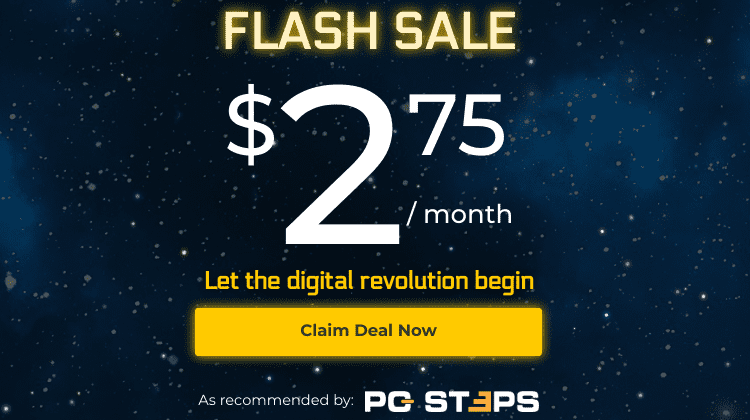 Can I use the Windows 8.1 product key to activate Windows on another PC? What will happen if two PCs have the same product key? Did you have any trouble finding the Windows 8.1 product key? On a laptop that came with Windows 8 or Windows 8.1 preinstalled, we never need to enter the Windows 8.1 product key manually. If we reinstall the proper version of Windows 8.1 (Home, Professional, or Windows with Bing), the installation process reads the product key automatically from the BIOS; we don't even get the product key prompt. The only reason to get the Windows 8.1 product key is if we want to transfer Windows to another PC. After transferring Windows 8, we can also upgrade to Windows 10 on the second PC. In this scenario, the laptop that came with preinstalled Windows 8 has a fully functional Windows operating system. It doesn't need to be Windows 8; it could have Windows 7. After we boot in Windows, we download NeoSmart's Oem Product Key Tool. We don't need to enter a name or an email; we just click on the Download! button. After that, we just run the OpenKey application, and we will get the Windows 8.1 product key from BIOS / UEFI. No installation is needed; it's simple as that. 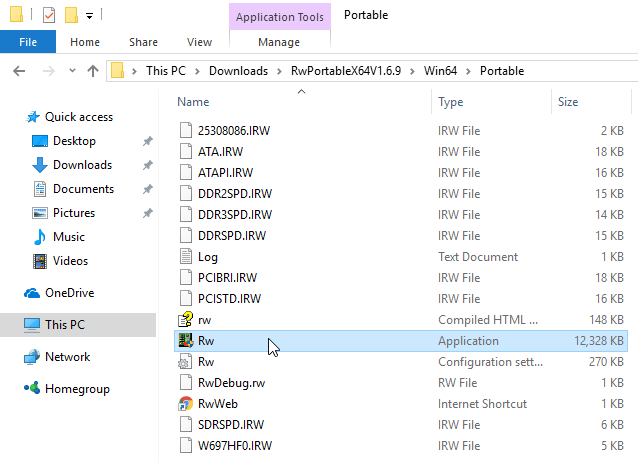 If the Oem Product Key Tool doesn't work on our PC, we can use RWEverything. We just download the latest portable version for 32-bit or 64-bit Windows. ...and run the RW application. There, we select ACPI, then click on the MSDM tab, and we will find the Windows 8.1 product key. Let's say we can't run Windows on the old laptop anymore. Maybe there is something wrong, and Windows won't boot. Or we installed Linux, and the above applications won't work through WINE. There are a couple of applications that can create a bootable environment that can detect the Windows 8.1 product key. 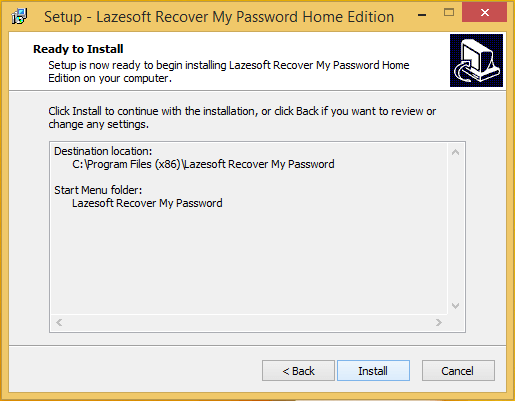 For this guide, we will use Lazesoft Recover My Password Home Edition. The installation is safe; it doesn't hide any toolbars or adware. 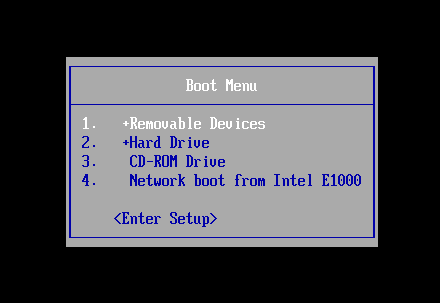 After we run the program, we click on "Burn Bootable CD/USB Disk Now!". We leave the default "DO NOT Specify the Windows version". 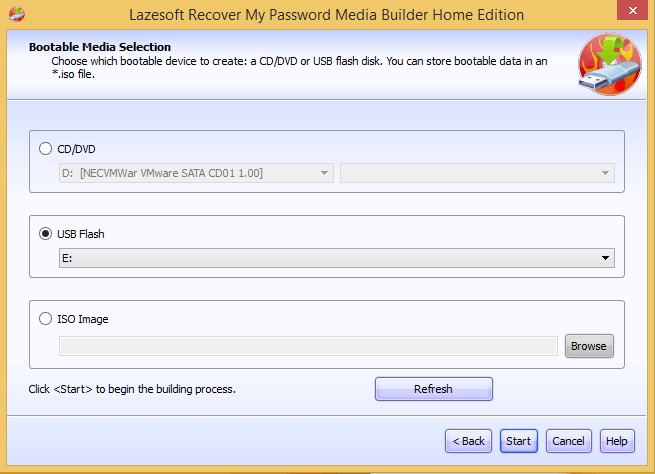 We can either prepare the bootable environment on DVD, USB or create an ISO image for later use. ...and begin writing the information on the drive. On a USB 2.0 drive, it shouldn't take more than a couple of minutes. ...we make sure to remove it safely, to avoid the chance of any data corruption. Then we setup the BIOS/UEFI or the boot menu of the laptop from which we want to get the Window 8.1 product key. 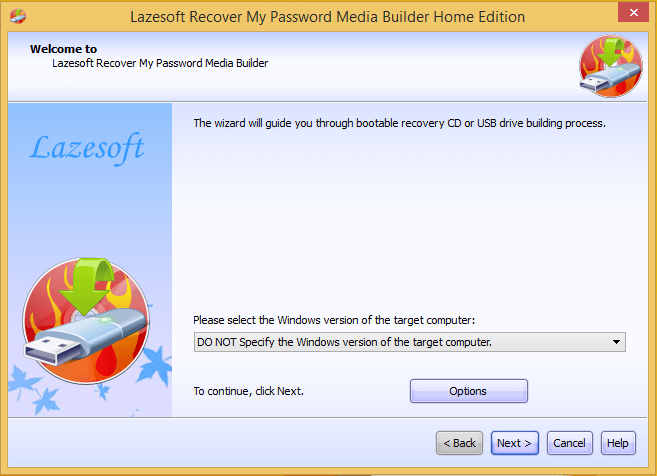 We boot from the Lazesoft recovery media and select the Lazesoft Live CD or USB option. 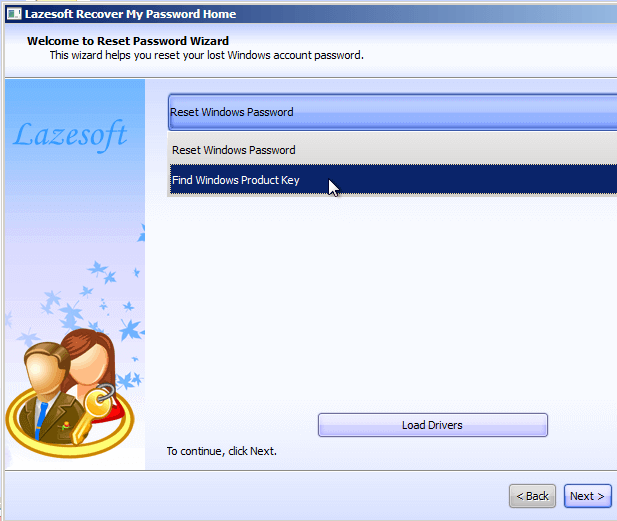 At the recovery environment, we select the "Find Windows Product Key" option. ...and this is it. We get the Windows 8.1 product key, either through Windows or from the BIOS / UEFI. The OEM product keys are tied to the particular motherboard of the first PC they are activated on, and won't automatically activate through the Internet on another PC. There is, however, a workaround for this: we can activate by phone. Then, we select "Activate by phone". Don't bother with the "Activate Windows online" option, it won't work. Don't worry, you won't need to talk to anyone at Microsoft. The Phone Activation system is automated. ...and then the automated system will provide with eight groups of numbers for the activation. 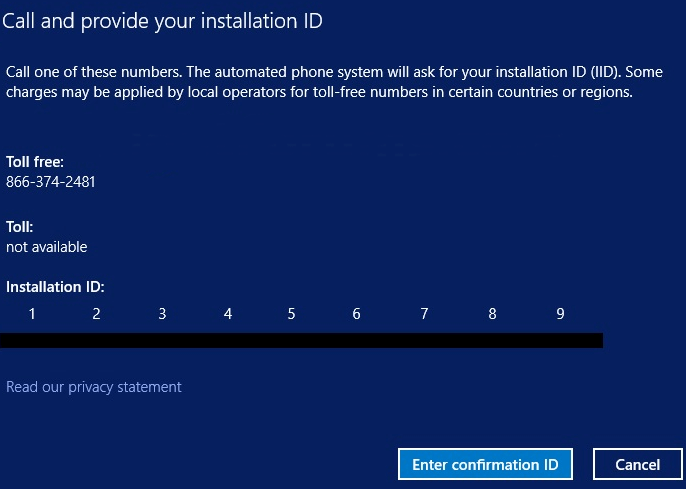 Should this fail for any reason, stay on the line and you will be connected to a Microsoft support representative. To transfer Windows 8.1, we need to remove it completely from the old PC after we get the product key e.g. by installing a Linux distribution. If we have two Windows installations on two separate PCs simultaneously, with the same product key, we violate Microsoft's license agreement. It's a matter of time before Microsoft blacklists the product key, and we won't be able to use it to activate Windows anymore. If anything in the above guide didn't work as described, and you weren't able to find the Windows 8.1 product key, leave us a comment.